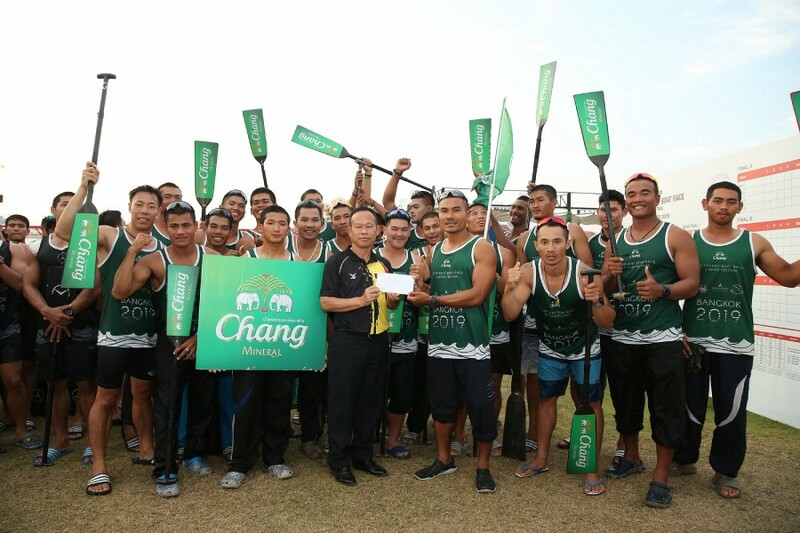 After three gruelling days of Elephant boat racing 29th – 31st March 2019, using adapted dragon boats decorated with specially-commissioned elephant heads, the Royal Thai Navy SEALS sponsored by Chang mineral water, eventually ran out winners. 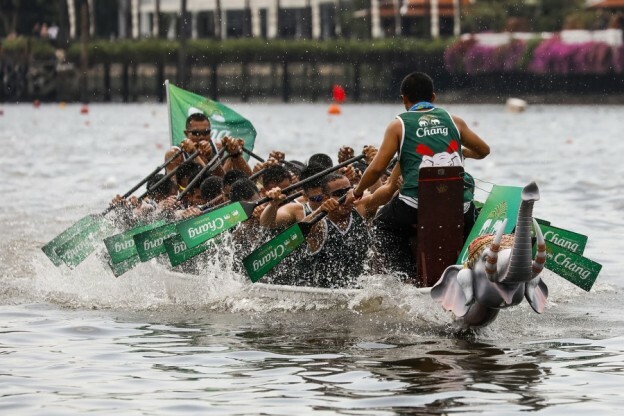 Their boat made up of twenty-two team members, many of them involved in rescuing the trapped children from a cave in Chiang Rai last year had to endure a series of 200m heats culminating in the grand Trophy Final and a winning time of 46.68 seconds. 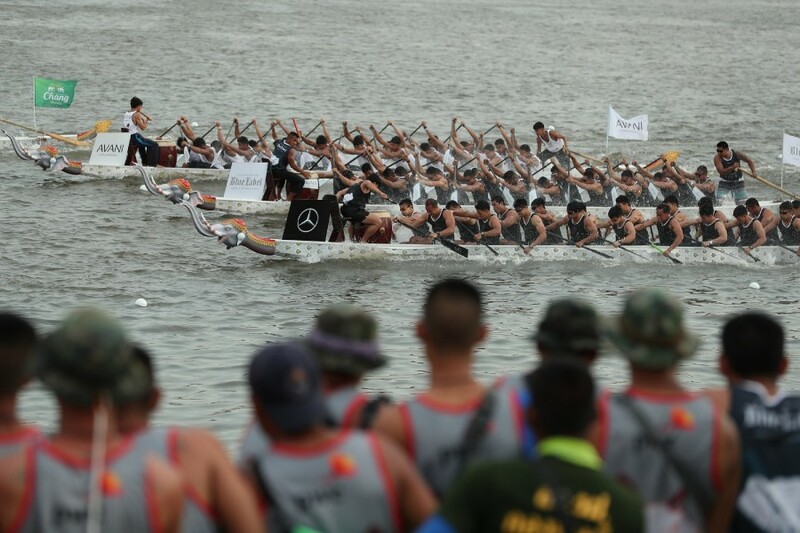 Each boat is manned by twenty-two team members; twenty paddlers, a drummer who sets the rhythm and speed and at the helm, a steerer ensures the boat stays on course. 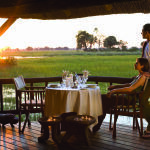 It was a thrilling climax to a festival that was created through the conservationist efforts of Anantara Hotels and Resorts to help raise funds to help and support Thailand’s elephants. Anantara has a long-standing commitment to supporting Thailand’s national animal, and in particular, rescuing working elephants from city streets and allowing them to roam free in their natural habitat. Their mahouts and families are given regular work and support and all the profits from the festival will be going to help grow and expand the Golden Triangle Elephant Foundation (GTAEF). 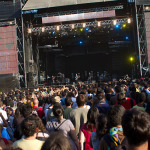 This year’s inaugural festival took place on the banks of Bangkok’s mighty Chao Phraya River right next to Anantara’s Riverside Bangkok and Avani + Riverside Hotels. The opening ceremony began with a blessing from local Buddhist Monks and was followed by a troupe performing elegant traditional Thai dance. As well as the King’s Cup Elephant Boat Races, there were a host of other attractions and activities including an indoor rowing championship, a best-dressed competition on Saturday’s Ladies day to win a trip to the Maldives, a well-stocked Food and Drink Village featuring pop up food stalls from a selection of talented Thai chefs and some of Thailand’s best known pop acts performing open-air concerts each evening including, J.Jetrin, Atom, New Jew and Bruno Mars doppelganger, Singto Numchok.